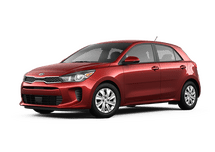 Your dream car awaits at Terre Haute Kia! 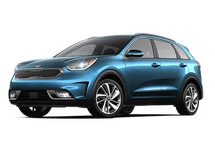 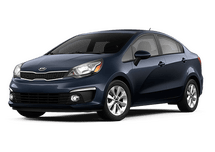 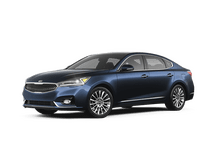 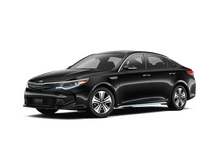 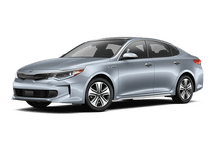 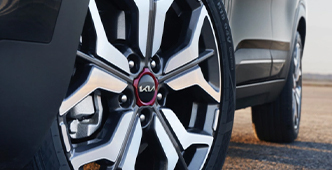 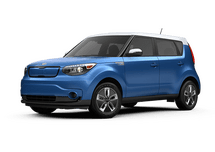 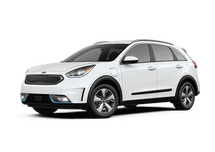 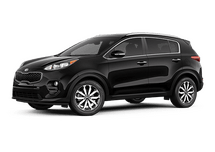 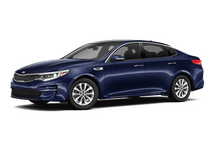 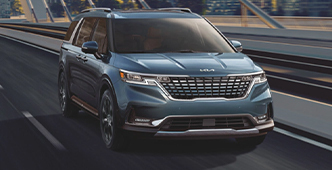 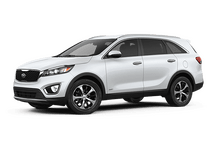 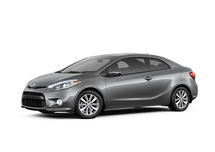 Choose from an extensive selection of new, used and Kia Certified Pre-Owned models for every budget. 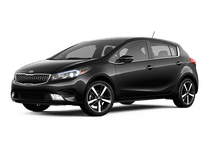 Whether you’re looking to buy or lease, our award-winning team of experts will work with you to help you find the best financing options. 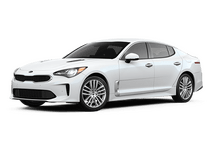 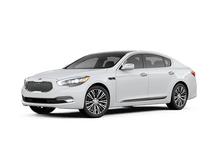 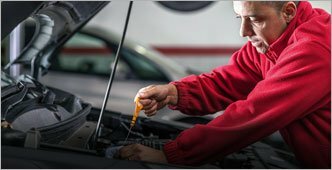 We also have a certified Kia service department with an Express Service Center onsite for all your automotive maintenance and repair needs. 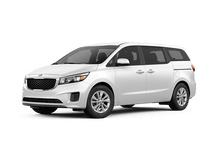 We are proud to be your family-owned Kia dealership in Terre Haute, serving customers from Marshall, Shelbyville, Sullivan and Cloverdale. 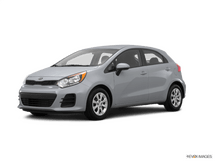 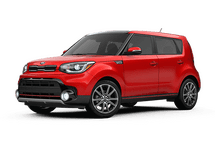 At Terre Haute Kia you will find great vehicles, unbeatable prices and top-notch customer service. 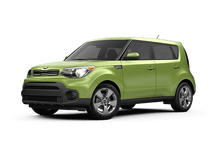 Our easy shopping process makes it easy to find the perfect vehicle without the hassle. 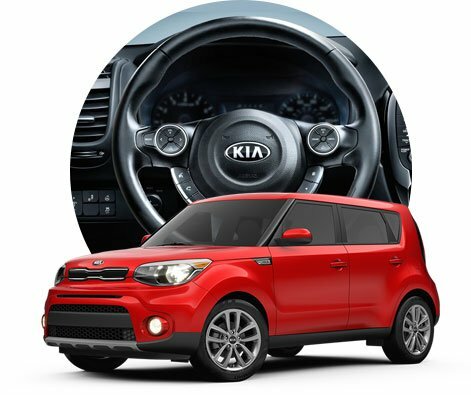 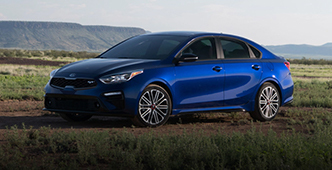 Experience the Terre Haute Kia difference with a visit our to state-of-the-art showroom today!